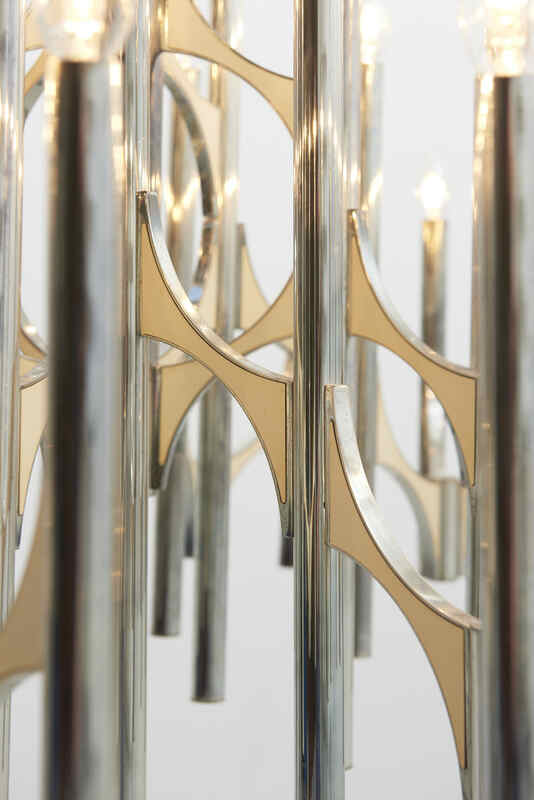 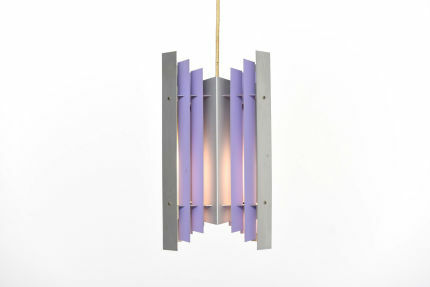 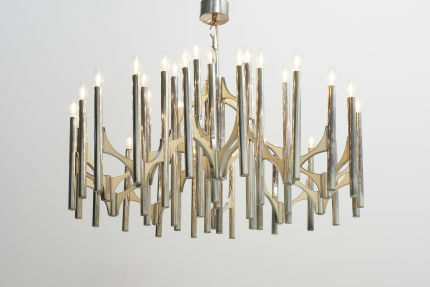 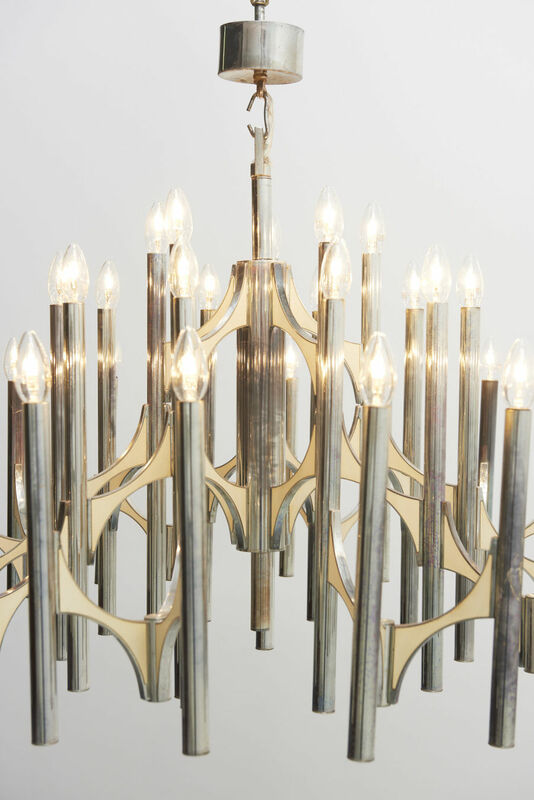 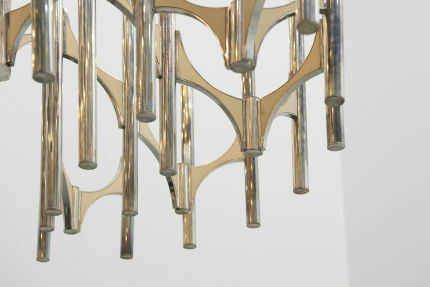 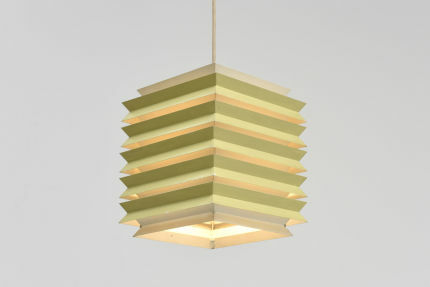 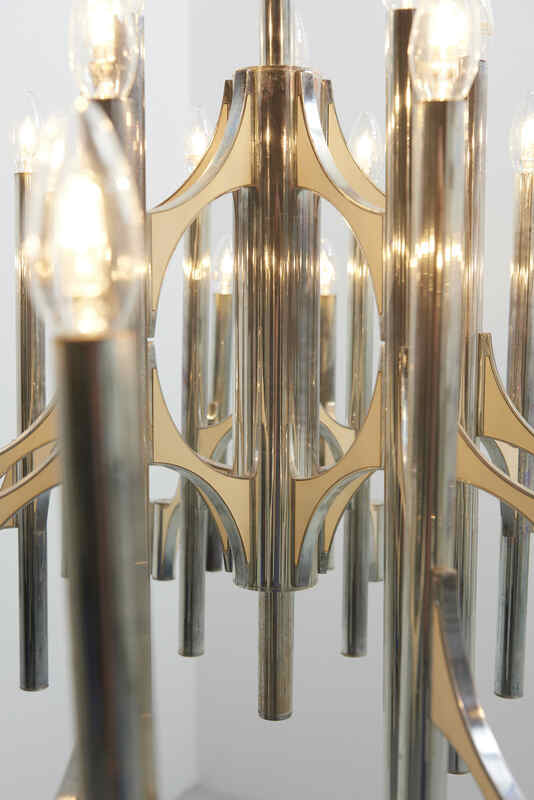 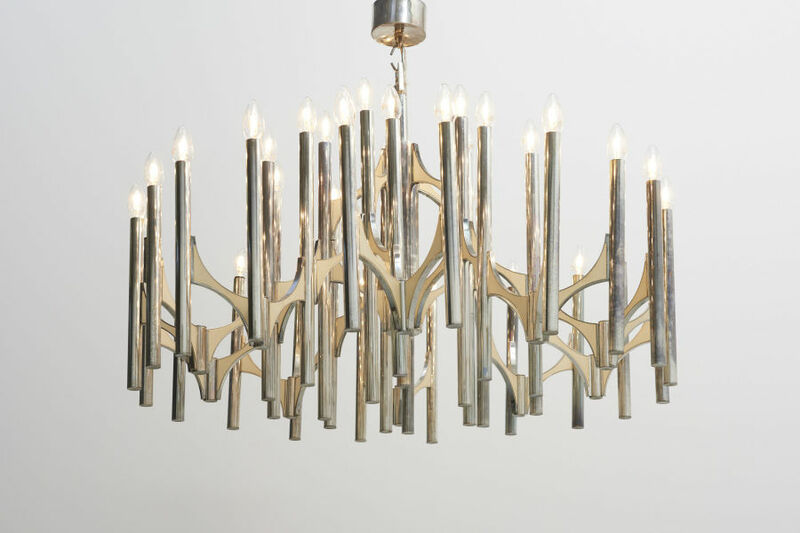 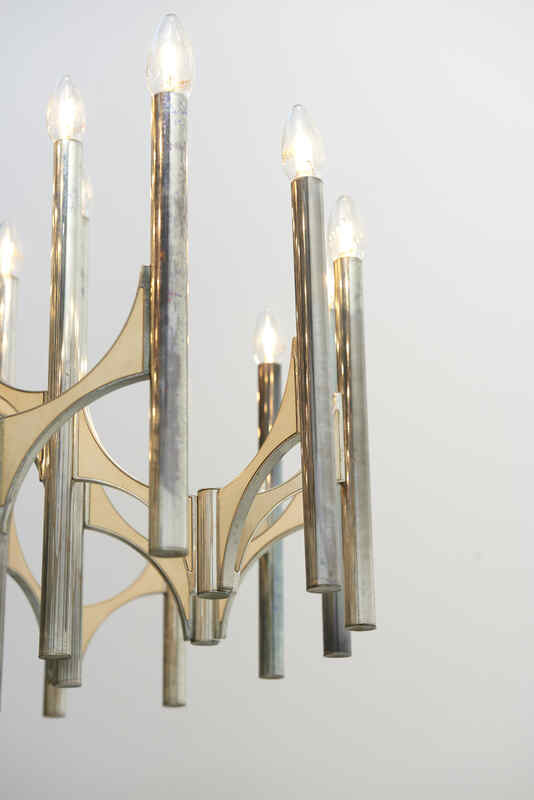 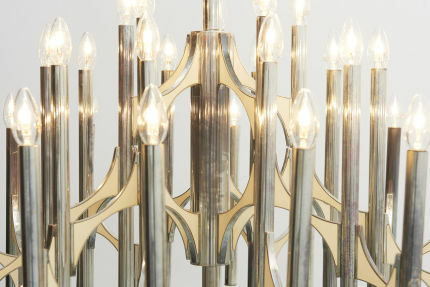 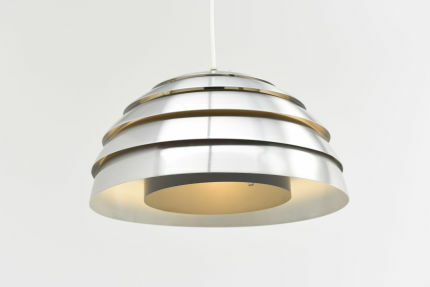 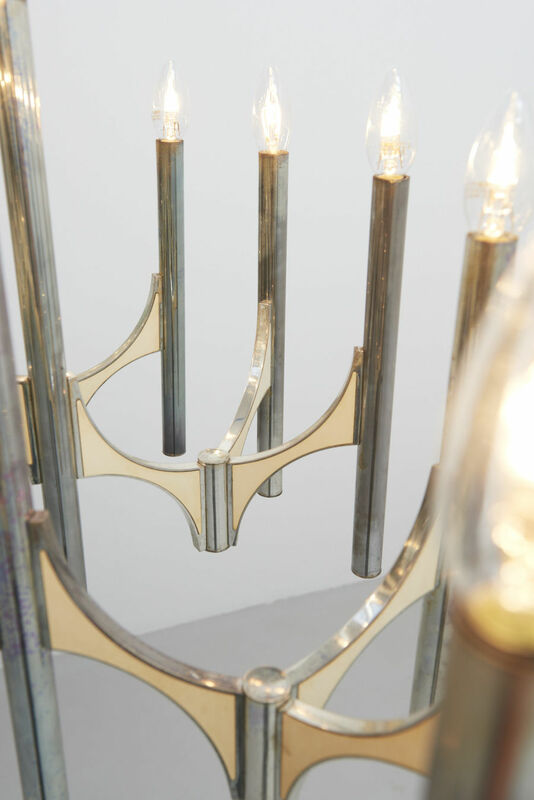 A large italian chandelier from the 1970s by Gaetano Sciolari. 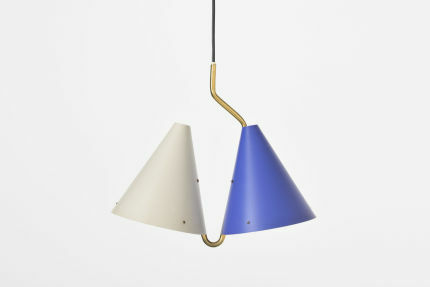 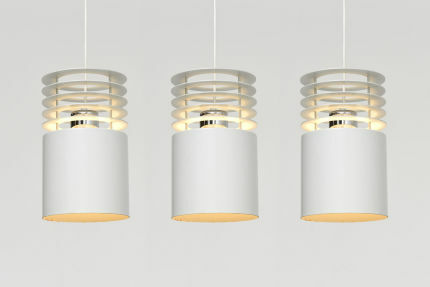 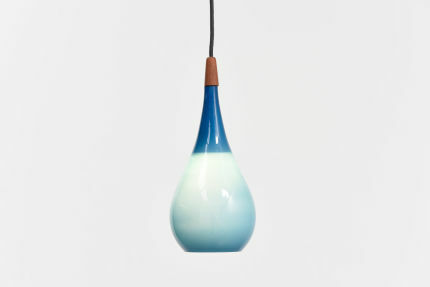 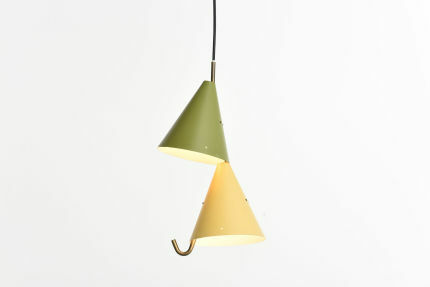 Holds 35 bulbs (E14). Made in Italy.